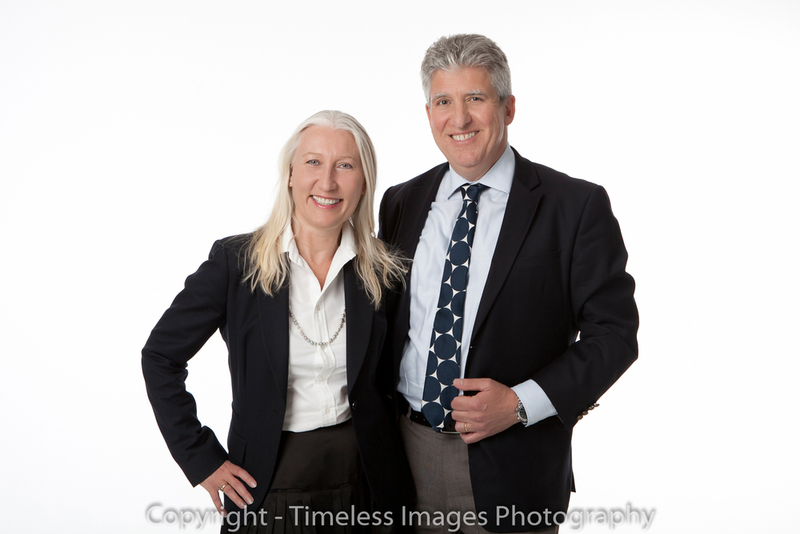 Auckland photographer based Newmarket and Howick specialising in corporate portfolios and business card photographs. 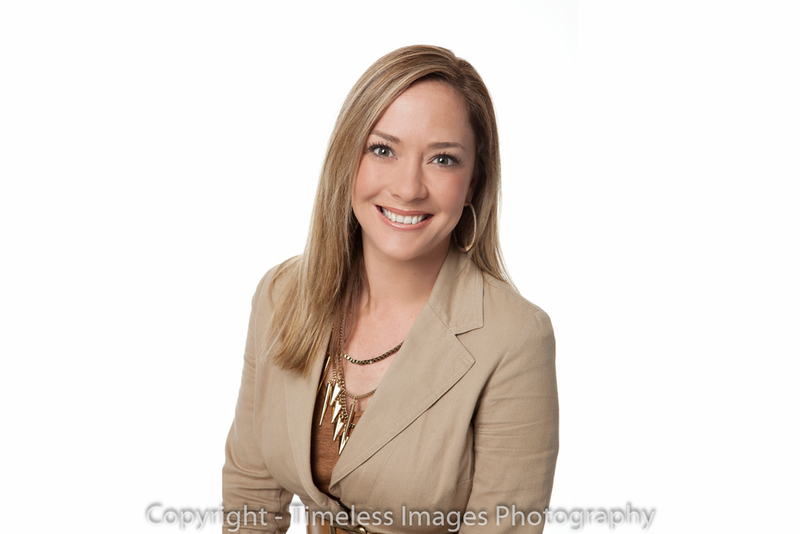 Looking for a fresh new look with your business card photograph? Contact us at Timeless Images Photography. If you're determined to make your business a success, you'll need to connect with your clients and look credible, trustworthy and approachable. You need to show the world you mean business! 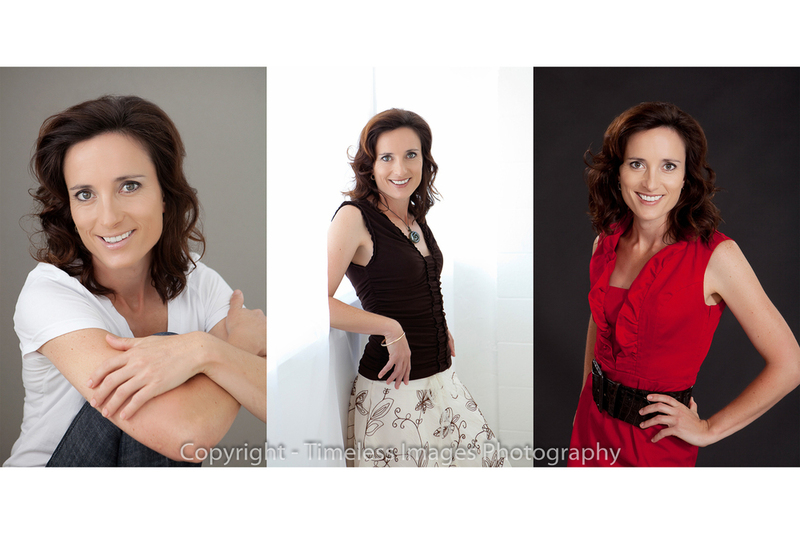 The images you select will be retouched to ensure you look your best. They are supplied to you in your preferred format as high resolution files, which means that you can enlarge them to any size. 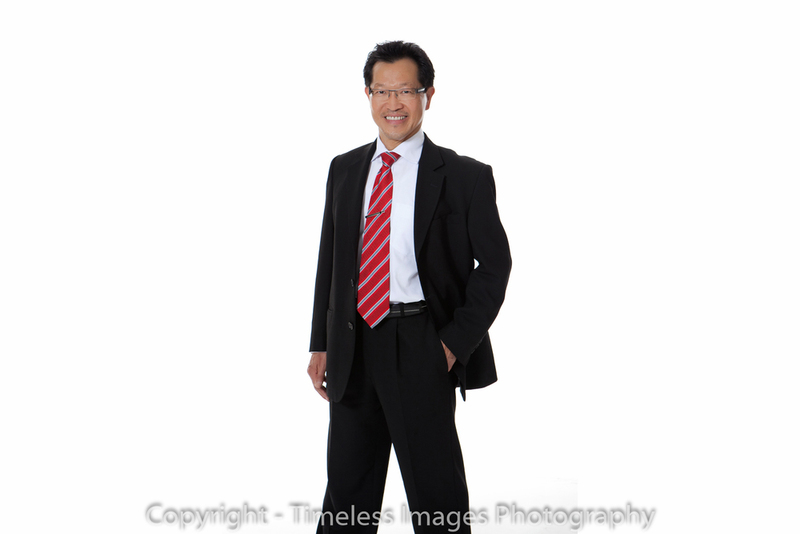 Studio shoots start at $290 inc GST. Remember - your picture is the first thing people look at, so make it a good one!